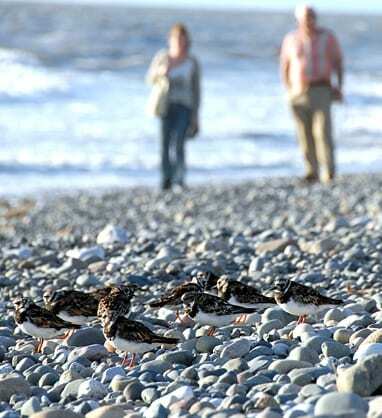 Grannys Bay welcomes autumn arrivals when the migrating birds arrive each year. 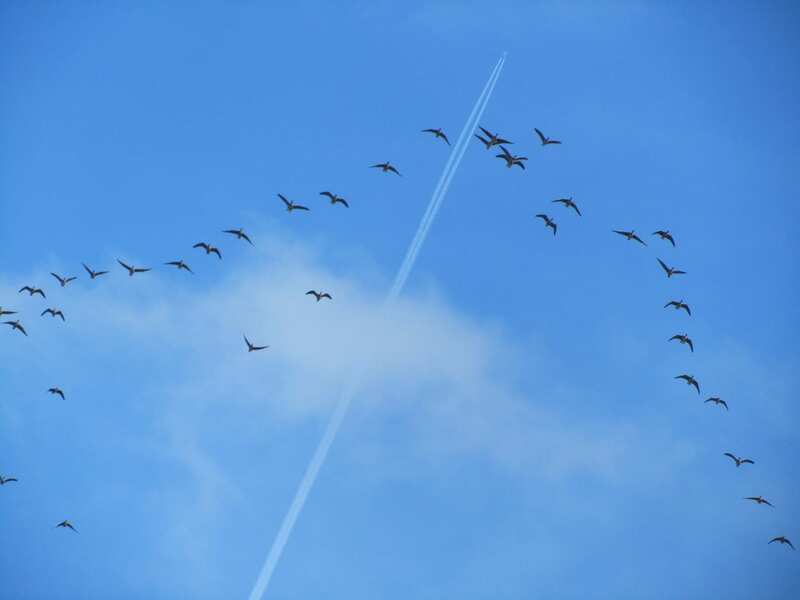 The Ribble estuary welcomes a quarter of a million migrating birds each autumn. You can enjoy the sights and sounds of this natural spectacle with guided walks at Granny’s Bay. 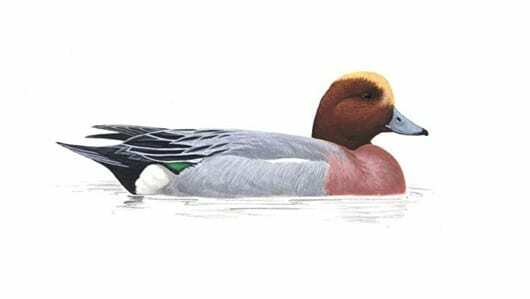 Every autumn, the estuary attracts a great variety of birds from as far as Russia, Iceland, Siberia and Greenland. They migrate to the area following the breeding season and spend the winter feeding on the assortment of creatures that can be found in the estuaries rich mud. This mud is so nutritious it contains approximately 20 chocolate bars worth of energy in every one cubic metre. It makes the Ribble the third most important estuary in the UK for wildlife. 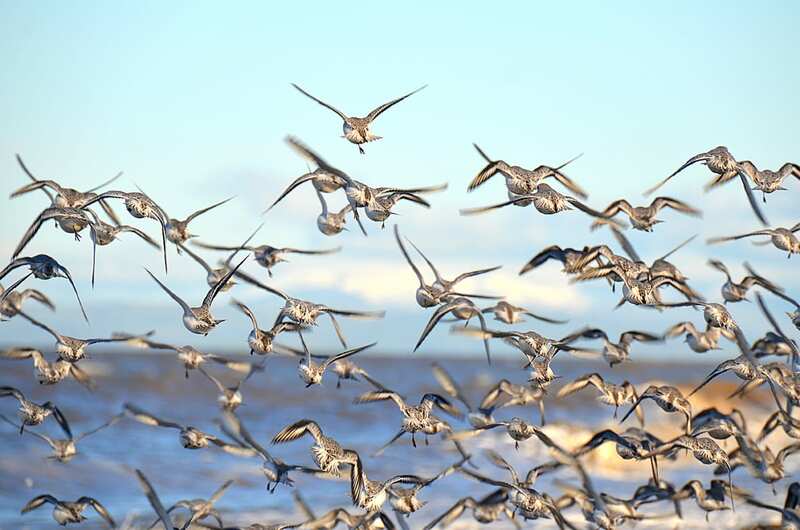 The Ribble Estuary is one of the top estuaries in the UK for birds. Up to 300,000 birds use the estuary as either a winter home or a refuelling stop during their migrations from the Arctic to Africa. 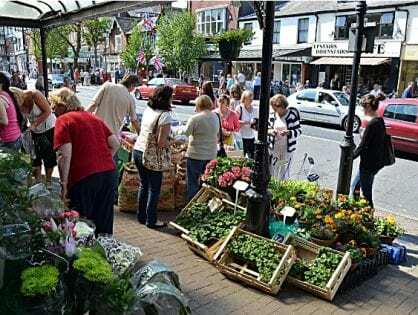 There is always plenty to see, especially in autumn and spring. Visitors to Fairhaven Lake are invited to join monthly guided walks through the autumn and winter to find out more about these birds and watch their aerial acrobatics over the estuary. 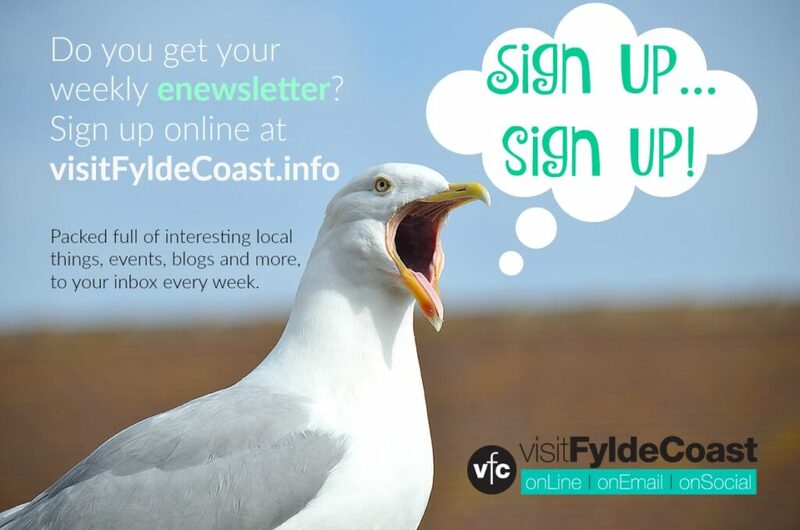 Many people stroll along our stunning coastline, yet they may not realise the mud is home to such special creatures. 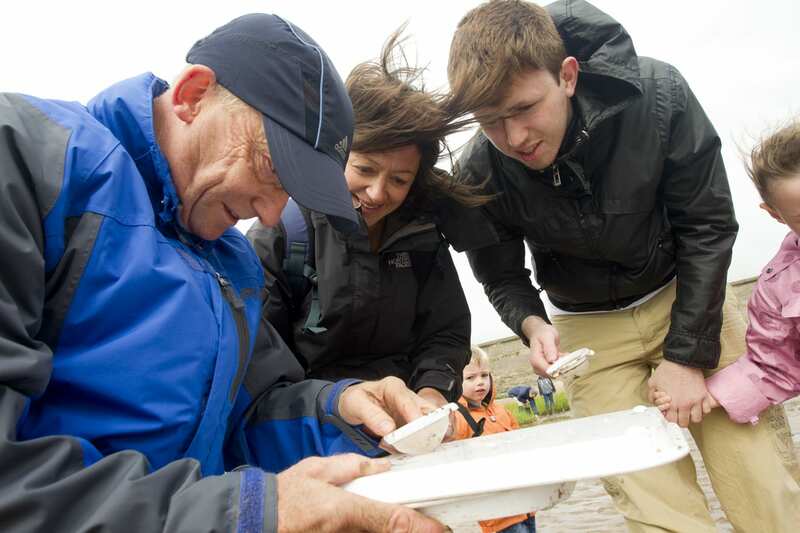 From tiny shrimps to iconic curlews, the Ribble estuary is home to so much nature. Despite the impressive numbers of birds here, much of our wildlife is sadly declining due to changes in their environment. 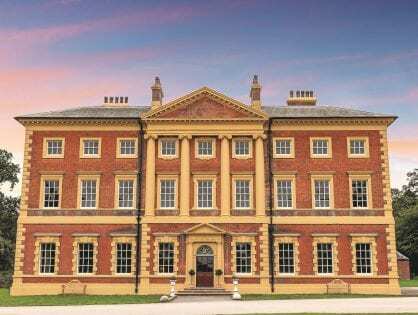 The guided walks provide an opportunity to discover more about the challenges they face and how you can help them. 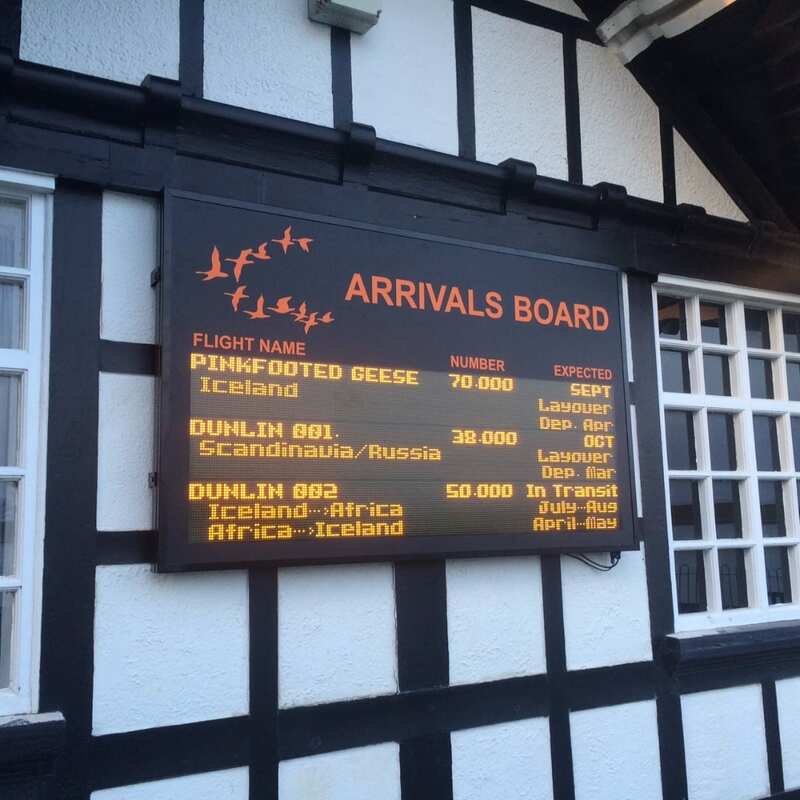 On any day, you can also keep updated on the wonderful wildlife of the estuary with the ‘Arrivals Board’ outside the Ribble Discovery Centre. 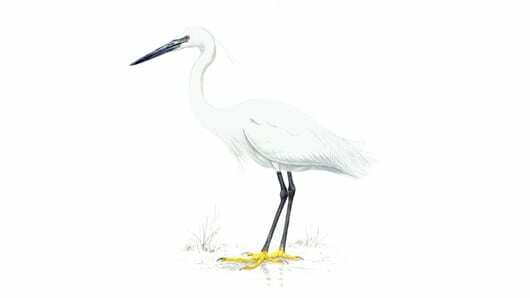 It lists all the incoming birds and information on their incredible journey to the estuary. As the Winter nights draw in the Ribble estuary comes alive with the sound of birds. The thick gloopy mud and undulating saltmarsh is perfect for the quarter of a million birds who visit it every year. Winter is an especially busy time with international arrivals visiting to escape harsher winters elsewhere. You can’t miss these geese at this time of year with their distinctive honk, colourful legs and feet, flying in a traditional “V” shape formation. Tens of thousands of these geese come to the estuary every year from Svaldbard and the Arctic to avoid the harsh Winter conditions before heading back in the Summer to breed. 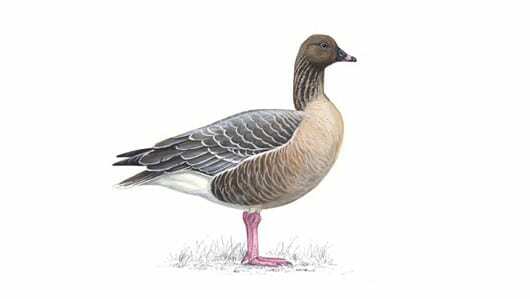 As herbivores these distinctive geese can be found foraging in the saltmarsh or on agricultural land. Visiting the Ribble estuary to escape harsh Arctic conditions these charismatic birds just love our estuary mud and all the worms and snails they find in it. A small grey stocky wading bird with a white underside in Winter, most noticeable because of its penchant for doing impressive group aerial acrobatics over the estuary. They fly in swooping flocks similar to the way that starlings do. 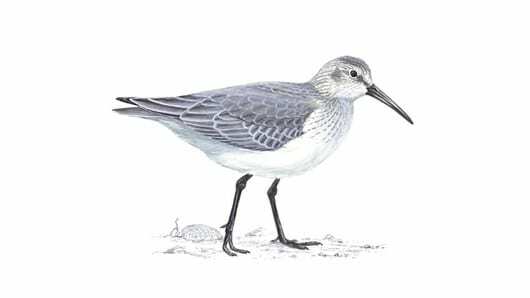 The smallest common wader in the UK, characterised by their love of being in large flocks on the estuary. It also has black legs and slightly downward curving beak.  The best time to see these beautiful birds is when high tide is in which forces them to come closer to shore to feed. Another popular winter visitor is this very festive looking duck. Males have a chestnut head and yellow forehead, whilst the females are sandy brown with a white belly. Commonly found in groups in lakes and salt marshes where there is plenty vegetation to stock up on over Winter. Seen all year round but in greater numbers in the Winter, as more fly in from the continent. These elegant looking birds are in the heron family and with their long white feathers and black legs it’s not hard to see why. 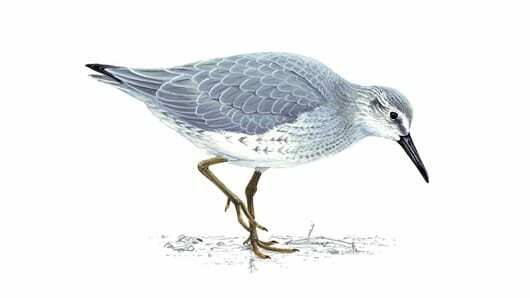 However don’t be fooled by their beauty, their black beak is dagger like and very effective at snapping at the prey which they hunt in the estuary mud and saltmarsh pools. 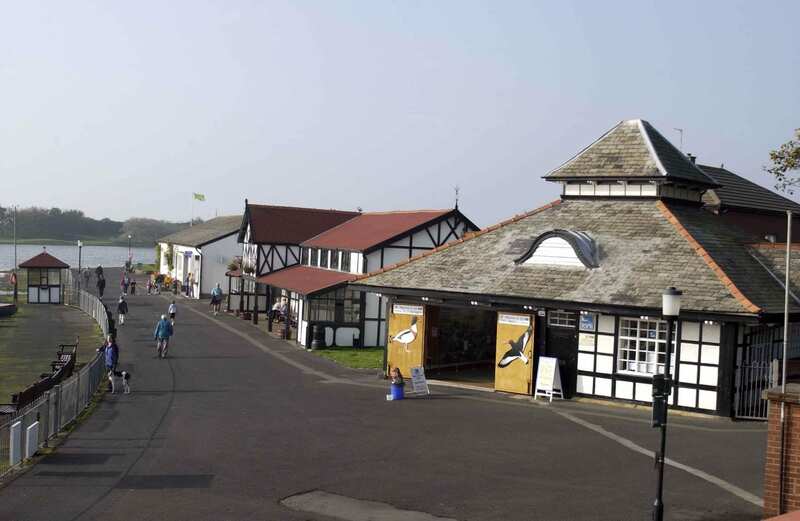 There are of course many more species calling the Ribble estuary their own, for more information please visit the RSPB Ribble Discovery Centre at Fairhaven Lake. 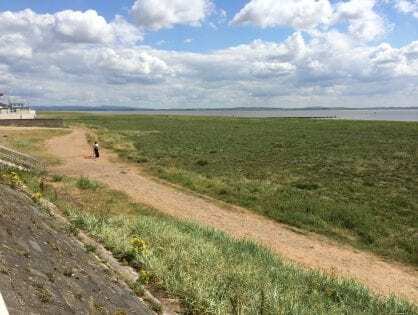 Or why not go pick up some more spotting tips and see them for yourself on one of the monthly guided walk in the Ribble estuary which also start at the RSPB Ribble Discovery Centre. 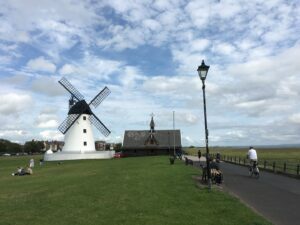 The RSPB Ribble Discovery Centre is just a few minutes’ walk from the mud, saltmarsh and sand dunes of the river Ribble, it’s the perfect base to discover the seaside and the fascinating wildlife which makes its home here.